General Counsel, Goldman, Sachs & Co.
Patrick Moran is general counsel of the Investment Banking Division (IBD) of Goldman, Sachs & Co. with global responsibility for the IBD Legal and Capital Markets Legal groups. Patrick represents Goldman, Sachs & Co. on the FINRA Corporate Financing Committee. Prior to joining Goldman, Sachs & Co., Patrick worked at Merrill Lynch & Co. in New York and Hong Kong. In New York, he was counsel for strategic mergers and acquisitions and subsequently worked in the investment banking legal group. 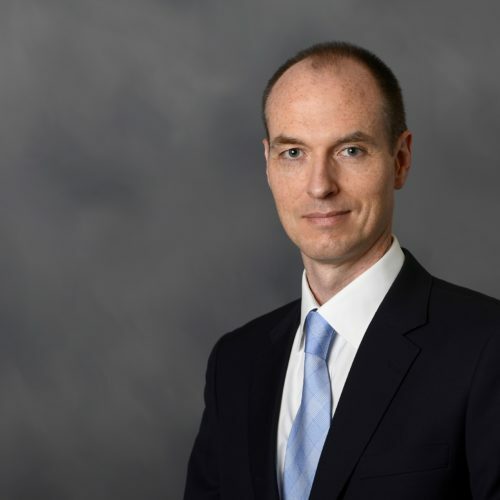 In 2006, Patrick moved to Hong Kong and managed various teams, including the global markets and investment banking team, covering sales, trading, derivatives and investment banking. Earlier in his career, Patrick was a lawyer at Shearman & Sterling in New York.